An analysis of federal data by USA Today reveals that more than one in five people killed in Arizona police chases in the past three decades have been innocent bystanders. High-speed driving and pursuits are dangerous parts of police work. Our personal injury attorneys are dedicated to defending the rights of anyone injured in a high speed chase. 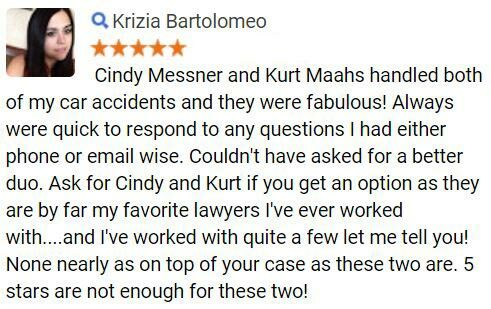 We will advocate for you as we help you pursue a claim for compensation for your injury or loss. 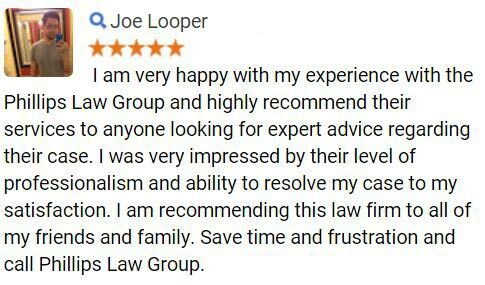 Contact us today by calling or texting 1-800-706-3000 or filling out our free case evaluation form. Arizona police pursuits have resulted in 354 deaths between 1979 and 2013. Thats roughly three percent of the 11,506 deaths across the U.S.
Pedestrians and people in other vehicles account for close to 22 percent of deaths in the state, which is about one point higher than the national average. Those in the fleeing vehicle, accounted for about 34 percent of those deaths. In 1990, the Justice Department said that police chases were the most dangerous ordinary police activity, saying they occur more than police shootings. The department also urged police departments to adopt specific policies, outlining when officers can and cannot pursue a suspect. 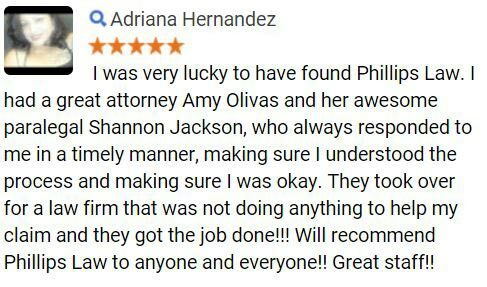 At Phillips Law Group, our auto accident attorneys understand the devastating effects a high-speed police chase can have on the accident victims and their loved ones. However, many departments still leave the decision to chase up to the officers discretion. 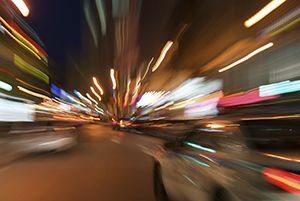 If you or a loved one has been injured in an auto accident that was caused by a high-speed police pursuit, you may be qualified to file a lawsuit to recover damages. 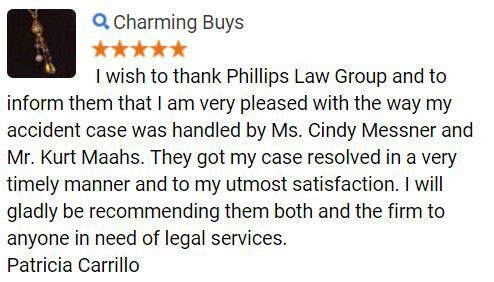 Contact the skilled legal team at Phillips Law Group today for free legal advice. Schedule a free consultation with a high-speed chase lawyer by calling or texting 1-800-706-3000 today.